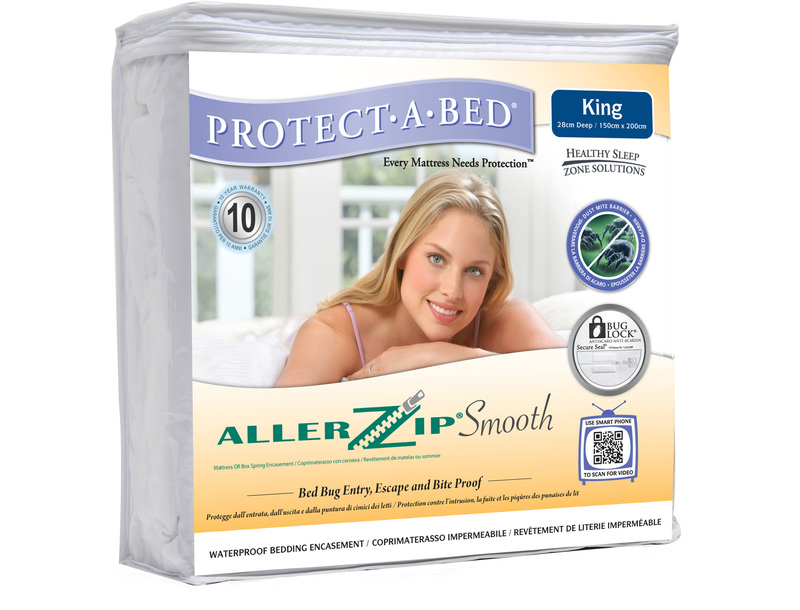 Allerzip Smooth Mattress Encasement provides total mattress protection. 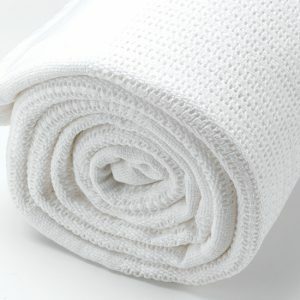 It is stain proof, waterproof and prohibits the growth of bacteria. 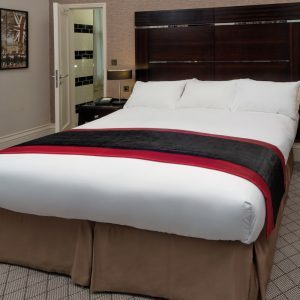 It is also bed bug entry and escape proof. Zip links are available.